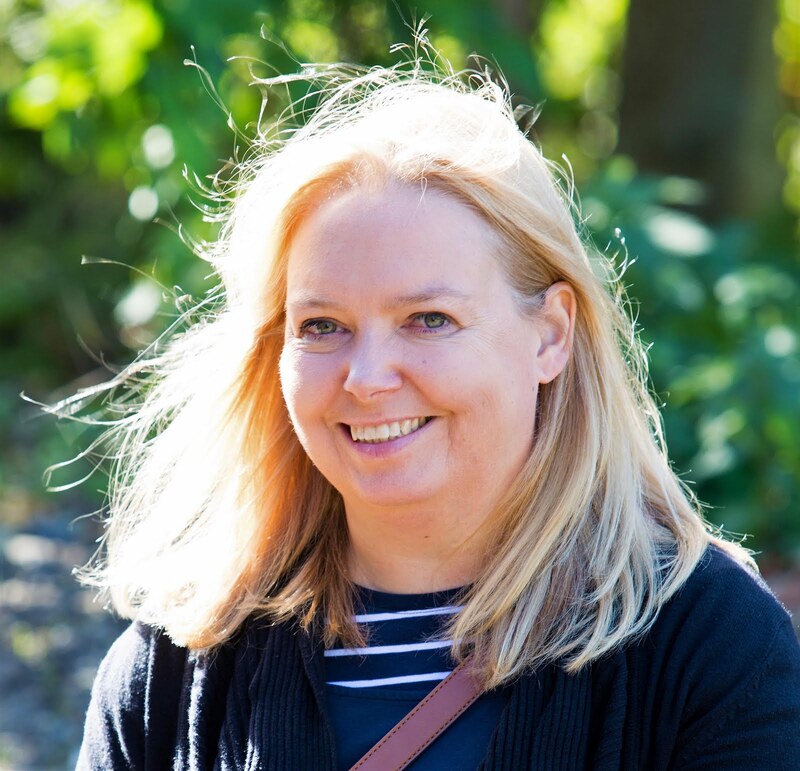 A Caribbean-themed menu just conjures up so many great images and thoughts of food with so much flavour, taste, spice, sweet and sour ... amazing seafood, one-pot stews, curry dishes, fresh and exotic vegetables all cooked in wonderful sauces … with plenty of spice. 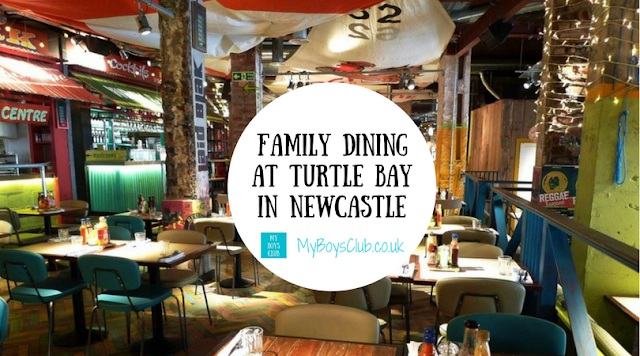 We were lucky enough to stop off in the Caribbean on our return from travels in Peru in South America, and I remember the amazing food we enjoyed, so when an invitation arrived to review the new menu at Turtle Bay in Newcastle it definitely got our taste buds going. 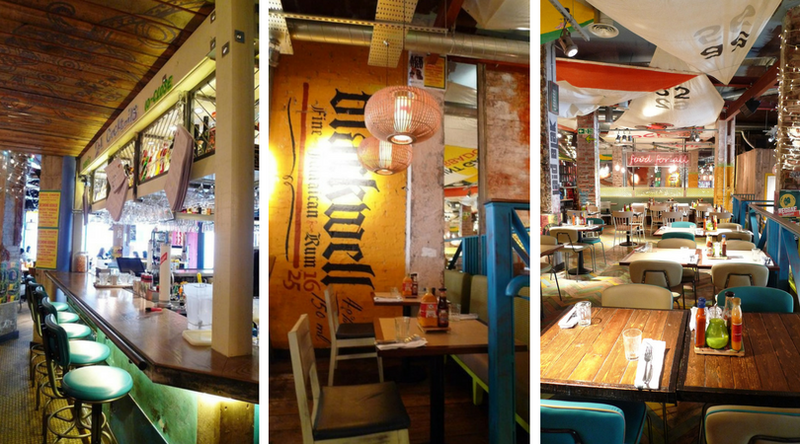 Turtle Bay is located on Newgate Street in Newcastle. Next to The Gate, in what you may remember was the former Coop building. We made the mistake of trying to park in The Gate car park – it’s very busy but we eventually got a space. As you enter the restaurant you immediately notice how bright, vibrant and fresh the interior looks. It’s a good match for the food we discovered. There are plenty of tables, but it’s designed in such a way that it doesn’t look empty even when there are few people in. We had booked an early lunch one Sunday. We weren’t the first diners but it did fill up while we were there. 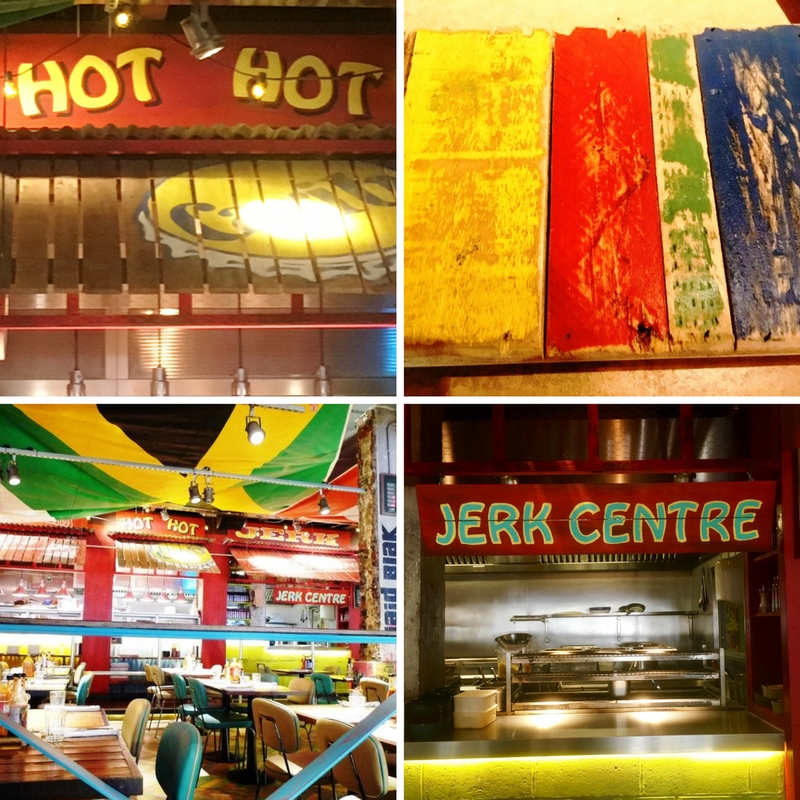 The new menu at the popular Caribbean-themed restaurant is a response to feedback from customers and has led to the new dishes, which include gluten-free, vegetarian and vegan options also on the menu making the menu much more accessible to dietary requirements as well as offering just more choice. The popular Caribbean-themed bar has also introduced new drinks. The menu includes 16 options for vegans and a whopping 23 dishes suitable for vegetarians. We thought we’d give some of these a try as well as a fish dish and the children's menu. I love the decor. Bright and vibrant and really welcoming especially for a family. The kitchen areas are open too. On our arrival, a large jug of water was brought to our table.This would be needed later and our server took us through all of the options, explaining which dishes were the hottest – including on the children’s menu. Hubby was trapped inside of the car park, still waiting to park the car at this point so, me and the boys went ahead and ordered drinks and starters. The boys also received crayons and activity books – I liked that the staff ask the boys directly if they wanted them as they didn’t know if they’d be ‘too old’ - but the boys love kids packs in restaurants – and so do I. There was a 2-4-1 offer on cocktails, but with driving and being a Sunday lunchtime we all opted for Caribbean Softs (£3.60). The Watermelon Crush jumped out at me from the delicious sounding list of drinks. This is fresh watermelon blended until smooth with ice. Utterly, refreshing and delicious. Plus it also makes you feel so healthy. 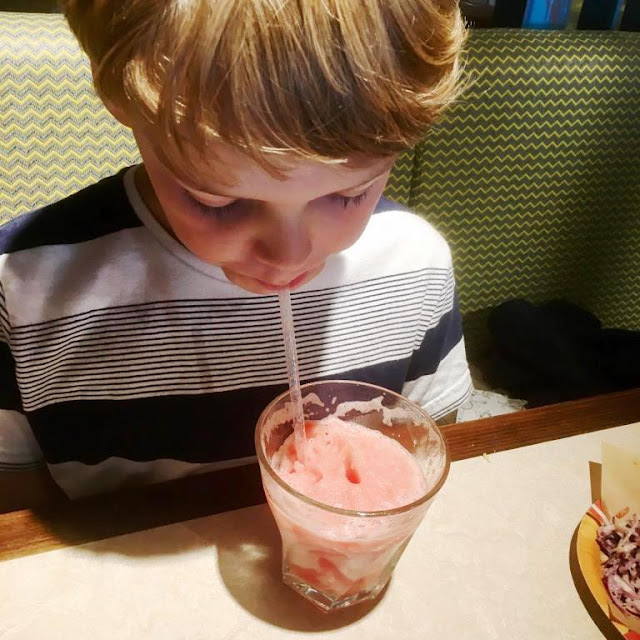 The boys opted for a pineapple juice, however after tasting my Watermelon Crush my youngest wanted one of them, and the eldest was totally sold on Limeade – Homemade limeade with freshly squeezed limes & club soda - his favourite. We loved the cute bottles it came in too. It also meant I could keep some back to stop him drinking it all down at once. When hubby arrived he chose his favourite soft drink - Ginger Beer – a ginger beer with spiced pepper, cloves & fresh lime. The boys had already chosen their meals before we arrived from the online menu, and they were very happy to hear that they had chosen the non-spicy dishes on the menu. If you do need more spice though there are plenty of additional sauces on the tables. So as we were in a Caribbean Restaurant, and it would be a shame not to taste the variety of food and a little of the heat, we selected a sharing platter for our starters, meaning the boys could try out some of the Caribbean food too not just the burgers from the Little Turtle’s menu. So we chose the Vital Veggie Platter (£12.95). A sharing dish with sweet corn fritters, crispy okra, jerk pit grilled mushroom & peppers with coconut glaze, pepper roti, bara flatbread, spiced curried chickpeas & cucumber chutney, herb mayo & super green salad. Hubby and I loved it all. I was very impressed that the boys did try bits of everything but they did find some things too hot – however, the very attentive staff brought a glass of milk for one of my boys after he’d tried a very hot sauce. He was very grateful. Overall their favourite was the sweetcorn fritters. I was very pleasantly surprised by the crispy okra – unlike any dish I’ve had with okra before - this is definitely the way to eat okra. On the recommendation of the staff for our mains, we chose the vegan dish Ital Rundown (£9.95). A coconut rundown sauce with butter beans, corn cobblets, carrots, sweet potato, coconut, herbs & spices, served with coconut rice ‘n’ peas & roti flatbread. This really was delicious. Tasty, filling and presented beautifully too. I’d definitely order this dish again. Hubby went for a fish dish and was recommended the Curry Shrimp, King Prawn& Mango One Pot (£10.80) over the Jerk Pit Salmon – although there were so many tempting dishes even for non-meat eaters! This was King prawn, shrimp & mango with sweet potato in Caribbean spices, fresh green seasoning & sweet onion chutney. Served with steamed rice & roti flatbread. Again beautifully presented, tasty and filling. Hubby preferred this out of the two but I’d happily eat either of the main courses we tried again. But with such a varied menu it would be a hard choice not to try something new. For little ones meals are £4.50 and include Chicken flatbread (this is the spicy one), Chicken Breast, Cheese Burger, Flatbread and a Beef Burger. All dishes are served with a choice of fries, sweet potato mash, rice ‘n’ peas or salad. The boys picked the cheeseburger and beef burger with fries and were not disappointed. Now it was time for dessert (All £4.95). I wasn’t sure if I’d be able to manage one but the staff insisted the desserts were amazing and must be tried. They weren’t wrong. I was recommended the Banana & Toffee Cheesecake – a triple layered cheesecake with a crispy biscuit base, creamy soft cheese, banana & toffee. The boys both opted for Dark Chocolate Brownie – a rich, dark chocolate baked pie, served warm with vanilla ice-cream whilst hubby chose the Fresh BBQ Pineapple - caramelised & grilled fresh pineapple, rum caramel sauce, coconut ice-cream. We had it as it comes but there is a vegan option of this dish available on request. All the desserts we tried tasted amazing. The boys said to me ... "sorry mum but this brownie is way better than yours". 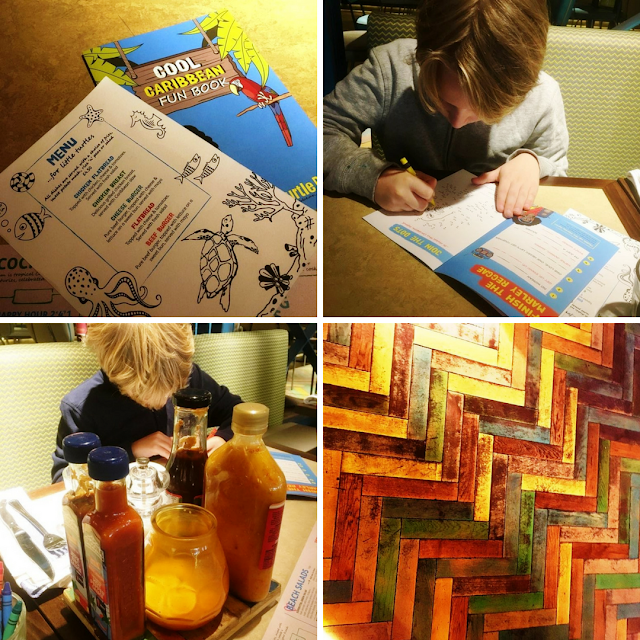 I can safely say lunch at Turtle Bay was a hit. 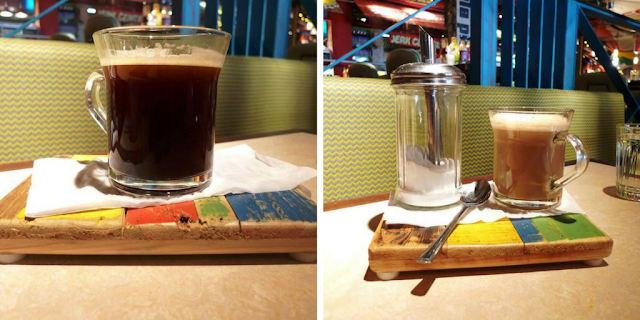 To finish the meal we enjoyed a black coffee and a latte. We were all suitably full. Maybe a little too full. We’d all enjoyed a different experience – Caribbean food – and it was absolutely delicious. But not only was the food amazing the staff in the restaurant couldn’t have been more helpful, friendly or informative. It was a great family lunch experience. 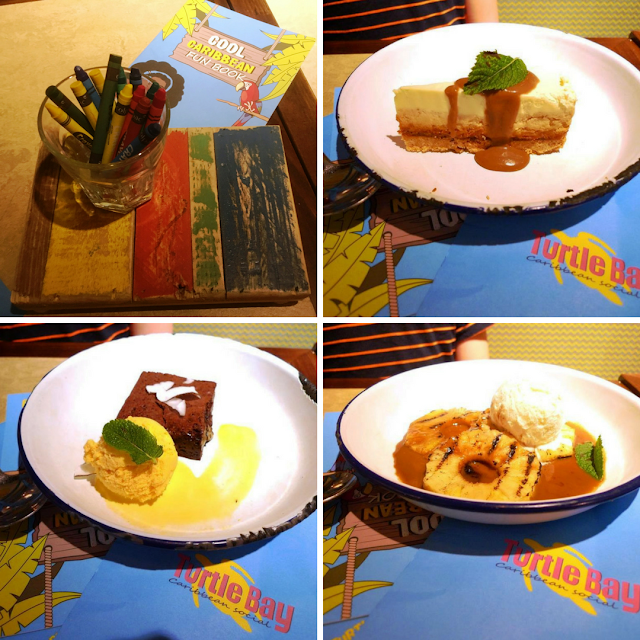 There are Turtle Bay restaurants all over the country check out this review of the Turtle Bay in Bournemouth. Do you like Caribbean Food? Check out more of our restaurant reviews here. I adore the decor! That's a lot of veggie options. As I'm not a huge fan of veg I hope there were some good meaty meals too. The kids meals look great and a decent price. The banana and toffee cheesecake sounds delicious!! Yes lots of meaty meals too. My friend absolutely loves eating here - we have never been but it looks fab! Turtle bay is amazing!! It's really good for smalls too as they have a fab menu.